STD rates – The rates are on the rise in the United States. People between the ages of 15 and 24 represent the group with the highest STD rates. Reporter Kalyn Wilson take a look at the cause of the increase and what people can do to protect themselves. 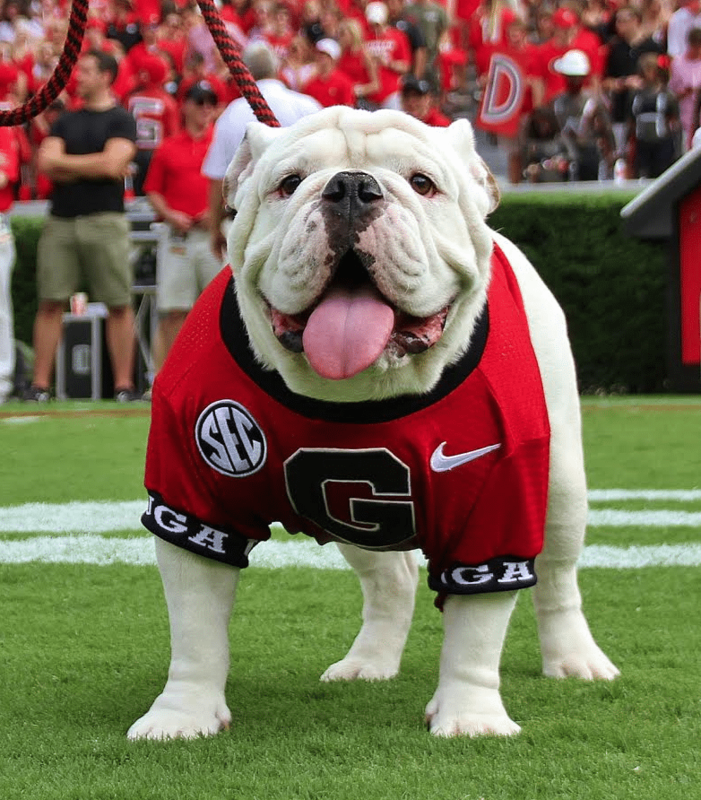 UGA X – Que will be collared at this weekend’s game against Georgia Southern, and will officially become UGA X.
Que will officially become UGA X at the game this weekend. Mock Disaster Drill – The drill will take place in Barrow County at Sims Academy of Innovation and Technology. The Northeast Health District will be conducting the drill. The goal is to give public health staff, emergency response personnel and community volunteers a chance to put their training to use by responding to a crisis situation. Homelessness in the winter – It’s that time of the year, temperatures are going down and people are staying inside. However, for homeless people it isn’t always easy. Reporter Nicole Castrellon takes a look at the dangers of being outside too long in cold temperatures.